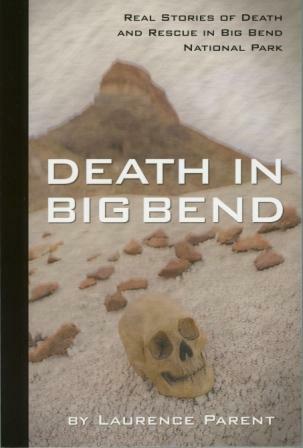 Real Stories of Death and Rescue in Big Bend National Park by Laurence Parent. 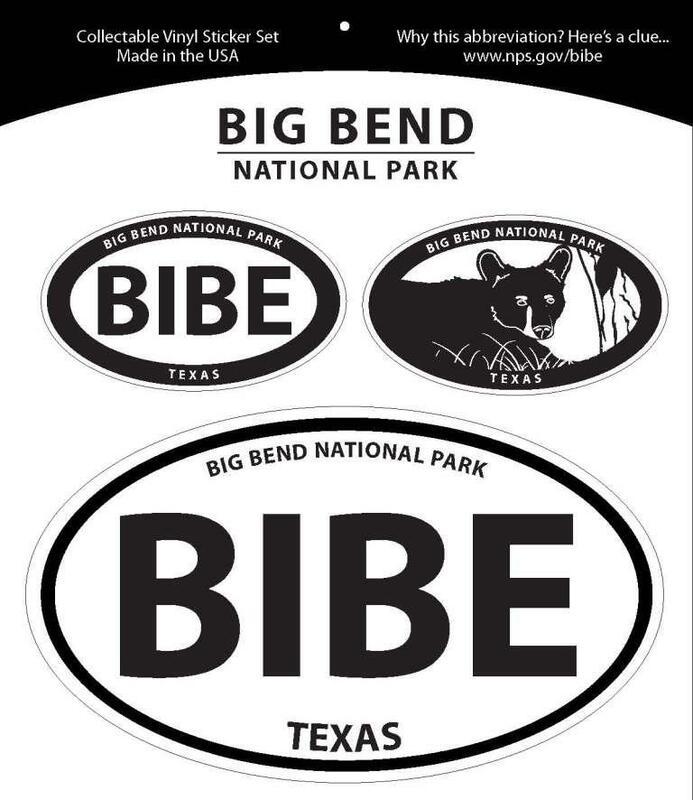 Most visitors to Big Bend National Park enjoy a wonderful, incident-free vacation and return with great photos, thrilling memories, and stories of excitement and adventure. But accidents, even catastrophes, can happen. For a rare few park visitors, a simple mistake, a lack of adequate preparation, or just plain bad luck has led to deadly or near deadly outcomes. Heat stroke, dehydration, hypothermia, drowning, falls, lightning, and even murder have claimed victims at Big Bend. This book chronicles selected serious injuries, dramatic rescues, and tragic fatalities that have occurred in the park since the early 1980s. 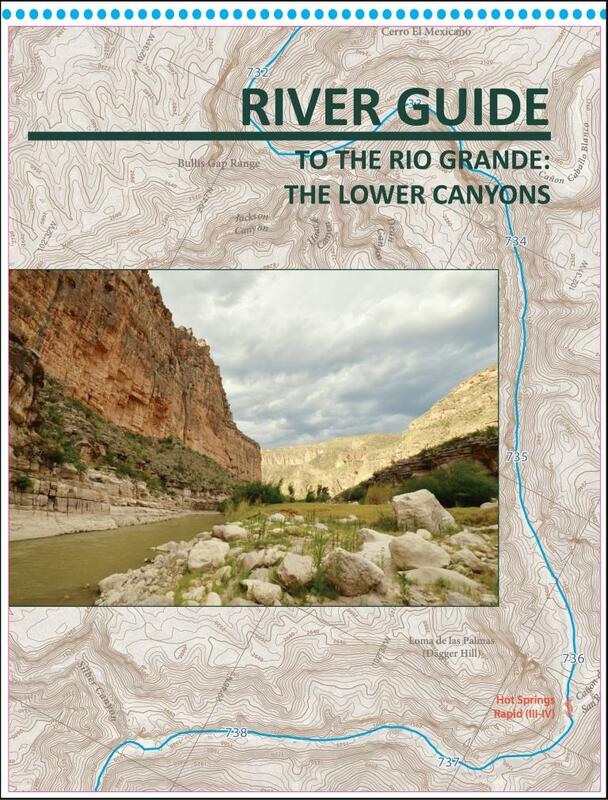 Death in Big Bend contains useful information that could one day save your life. 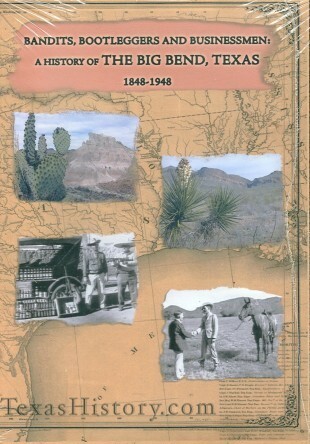 Iron Mountain Press, 2010. 6" x 9" paperback, 202 pages.